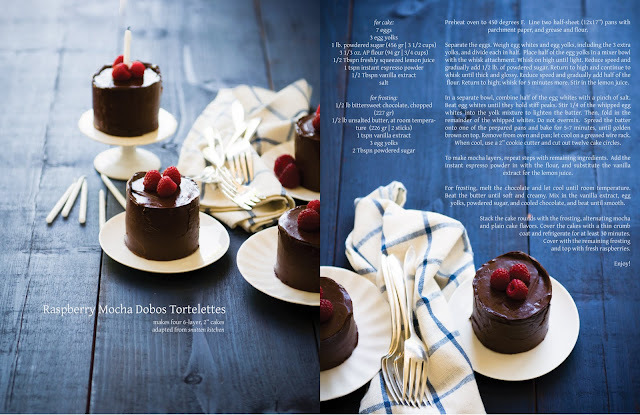 Desserts for Breakfast: Mocha Dobos Torte-lettes, and Rosanna, Inc. Giveaway Winners! 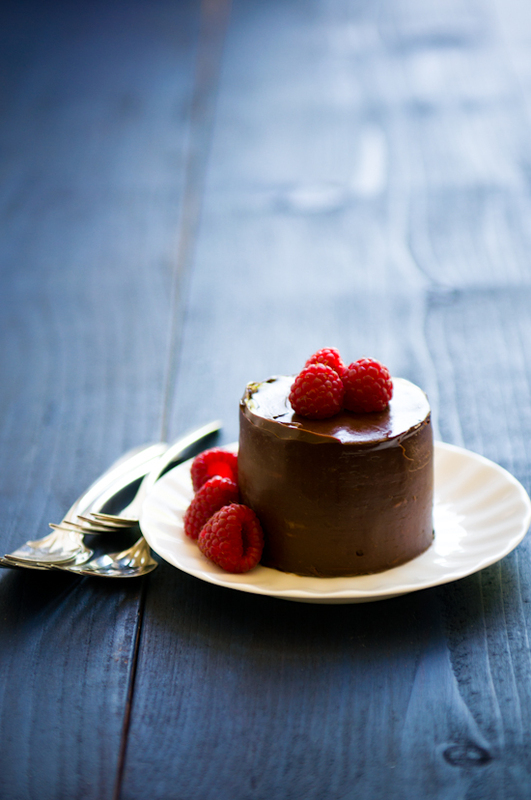 Mocha Dobos Torte-lettes, and Rosanna, Inc. Giveaway Winners! First off, I must thank you all so, so much for sharing all of your birthday cake ideas with me. Even though I physically baked my own cake, just seeing all of your thoughtful ideas really made me feel like the Baker's Curse was gone. And boy, did you all have wildly wonderful cake ideas! Some of my favorites included a lemon thyme cake with honey mascarpone whipped cream; an Earl Grey cake with kumquat marmalade and almond buttercream; a lime cake with blackberry-elderflower buttercream; tres leches cakes; an icebox cake with chocolate chip cookies (this actually inspired my last post); a champagne and strawberries cake; and on and on! Let me tell you: it was so hard for me to make a decision that I waffled back and forth between cakes for days. But finally, I decided on megcjones's idea for an espresso-spiked dobos torte, so here it is: raspberry mocha dobos tortelettes! Congrats to megcjones for winning the Rosanna, Inc. Le Gateau cake stand! There are also two more winners of Petite Treat cupcake pedestals from Rosanna, Inc. Drawn at random, these are Anna and Jessica Lynn. 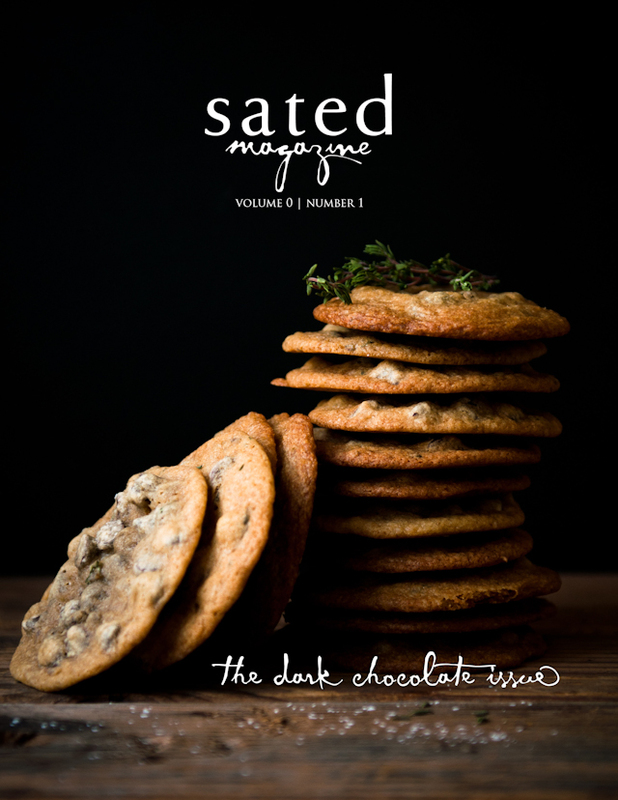 You all should receive emails soon--if not, please contact me at s [at] dessertsforbreakfast [dot] com. 1. Preheat oven to 450 degrees F. Line two half-sheet (12x17") pans with parchment paper, and grease and flour the parchment. 2. Separate the eggs. Weigh the egg whites and the egg yolks, including the three extra yolks, and divide each in half. You will be making two cake layers, repeating the recipe steps twice with half of the ingredients each time. 3. Place half of the total egg yolks in a mixer bowl with the whisk attachment. Whisk on high until light. Reduce speed and gradually add 1/2 lb. of the powdered sugar. Return to high and continue to whisk until thick and glossy. Reduce speed again and gradually add half of the flour. Return to high; whisk for five minutes more. Stir in the lemon juice. 4. In a separate bowl, combine half of the total egg whites with a pinch of salt. Beat the egg whites until they hold stiff peaks. 5. Stir 1/4 of the whipped egg whites into the yolk mixture to lighten the batter. Then, fold in the remainder of the whipped whites. Do not overmix! 6. Spread the batter onto one of the prepared pans and bake for 5-7 minutes until golden brown on top with some darker spots. Remove from the oven and pan, and invert onto a greased wire rack. Let cool completely. When cool, use a 2" cookie cutter and cut out twelve cake circles. 7. To make the mocha layers, repeat steps with remaining ingredients. Add the instant espresso powder in with the flour, and substitute the vanilla extract for the lemon juice. 1. Melt the chocolate and let cool until room temperature. 2. Beat the butter until soft and creamy. Mix in the vanilla extract, egg yolks, powdered sugar, and cooled chocolate. Beat until smooth. 3. 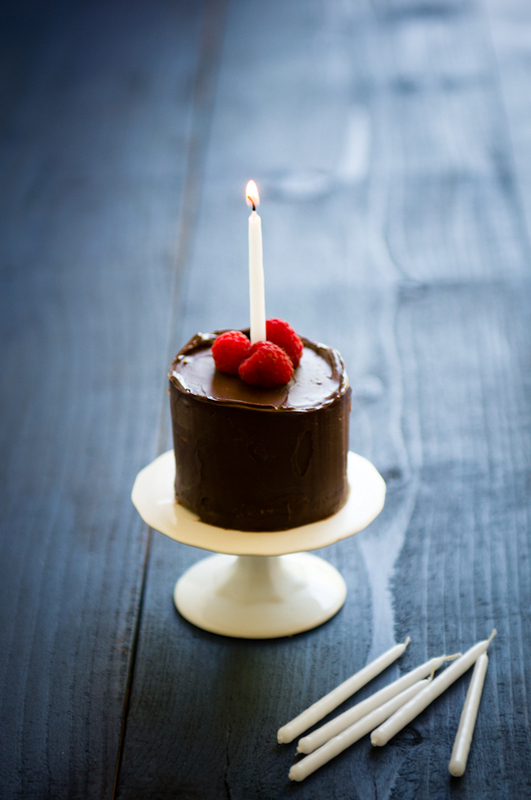 Stack the cake rounds with thin layers of frosting, alternating between the mocha and plain cake flavors. Cover the cakes with a thin crumb coat and refrigerate for at least 30 minutes. 4. Cover with the remaining frosting and top with fresh raspberries. Warning: Please be advised that this cake does have raw eggs in the frosting. Make sure to use fresh eggs from a source that you trust. 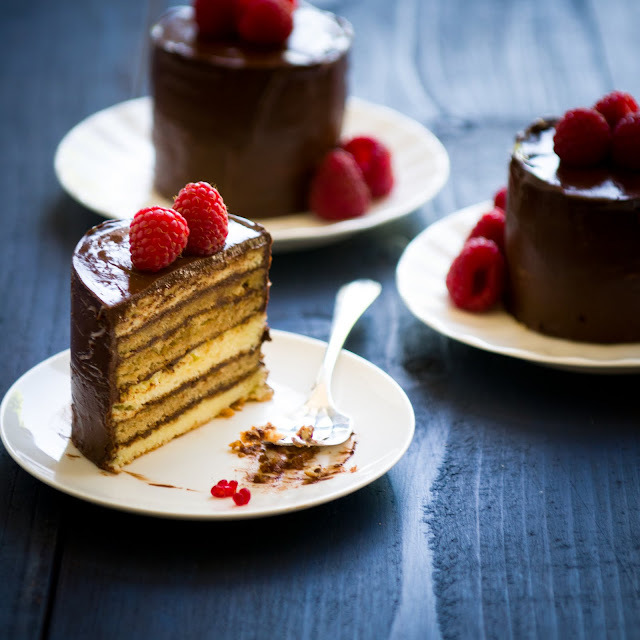 Stunning photography and a very good combo of dobos torte with raspberries! Love it. The photos, so your style, you should be proud of your birthday cake and post. Many more years (and cakes) to come! 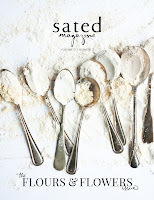 So glad I found your blog- these are absolutely gorgeous! Good work! These individual cakes look absolutely gorgeous. 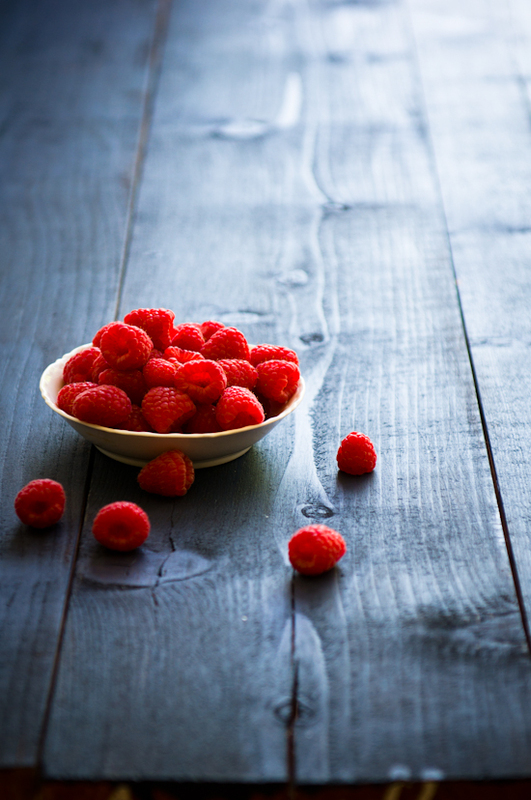 Chocolate and raspberry is always a winner and your pictures are beautiful. Great post. These tortelettes are so truly beautiful! I have wanted to try this recipe ever since I saw it on smitten kitchen, but making them smaller and round were not something I considered. Well done and happy birthday! Gorgeous! Love the mood you evoke. Fabulous pictures with Dobos cake, and the raspberry on top is just gorgeous, love it! Every time I look at your new post it reminds me that we NEED to meet and then I want you to make that dessert for me :-) It looks really good! Beautiful! I saw it on Deb's site the other day and had put a sticky note in my mind to make it. Today I see it on yours and am sure now that I have to make it asap! Hope you had a wonderful birthday! Torte-lettes? What an adorable name and fabulous recipe! Such fun! i'm absolutely loving the cake stands and the beautiful wood in your photographs - that photo of the innards of the cakelet just makes me wanna lick my screen! I am absolutely thrilled that I won the little cake stand. Thank you so much for hosting the giveaway! I just love your site! Lovely looking Dobos torte, I am sure the cake tastes is as good as it looks! These are to DIE for! How beautiful — and delicious! This is so beautiful and I am recalling a torte I made years ago with so many little layers. I must confess I was sort of sad it was finished off by my guests; it took so long to make I wanted it around a bit longer. For me. I know yours would disappear just as fast.